“Aah Gaya Unique, Chah Gaya Unique”, the company tagline did complete justice with its unique crazer 150cc. 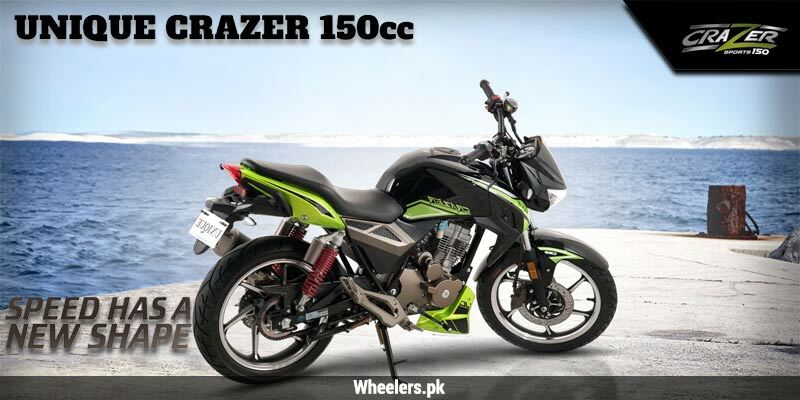 Unique crazer 150cc new model 2019 in Pakistan is not an ordinary bike, it is given exclusive design. The bike is distinctively designed, due to which it’s turning many heads when on the road. 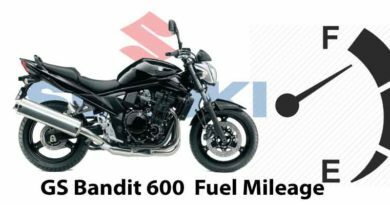 The stylish humped fuel tank along with ultra comfortable seats in new style adds to the physical attractiveness of bike. Unique crazer 150cc is all set to drive bike passionates off their feet and that even in a pocket-friendly price. The bike has great features but yet the price is kept in check so that it’s not troublesome to purchase this bike. However, since its a 150cc bike with a great exterior, the price is little hiked. Still, the company has tried to deliver value for money offering the maximum thrill. 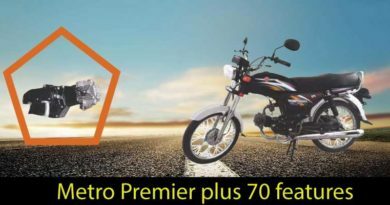 Unique 150 price in Pakistan 2019 is PKR.165,000. Unique crazer 150cc is not an everyday bike but its something little extra. crazer 150cc is more suitable for youngsters considering the displacement of the bike and style of the bike. It is more of a sports bike and offers an adventurous experience. However, this may not be your everyday bike. Unique Group of Industry laid its foundation in 2004 and ever since they have been producing great competitive bikes. 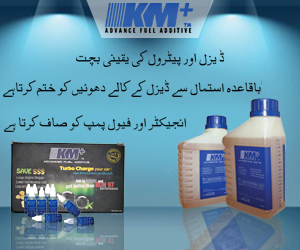 The company has been able to capture great market share through delivering great quality and excellence. Manufacturing products which are comparable to any top-notch brand but yet they are friendly on the pocket and affordable. Unique Crazer 150cc is one of the most stylish bikes coming from the local manufacturer. The fuel tank of the bike is given exclusive humped back design. Furthermore, the fuel tank is quite spacious. The bike is available in the number of colors to meet the taste of each consumer. However, the color range this bike is available in is not ordinary, they are unique and distinct as well. Its market in red, green, electric blue and white colors. The front headlights are cover with the powerful looking cowling. Moreover, the headlights are given LED headlights helping the rider to stay vigilant and maintain focus. Talking about Unique crazer 150cc speedometer, it is digitally designed along with bright and beautiful LED display. So the rider never finds it difficult to keep a track of the speed even in the dark. The stylish ultra modern seat option of Unique crazer 150cc ensures comfort ride. Not only for the rider but it offers equal comfort for pillion as well. Another thing about Unique crazer 150cc which will hold your attention is its modern looking silencer which cannot be ignored. The sound of the bike is exceptional and the silencer gives it a boost that it needs. Adding on the tail lights of Unique crazer 150cc are again very unique. The bike is given LED tail lights along which will brighten your way. 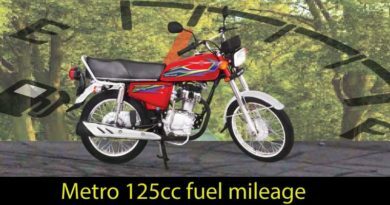 Unique crazer 150cc comes with 4 – Stroke Single Cylinder Air Cooled engine with 57.0 x 56.8 mm, bore and stroke. The displacement of the bike is obviously 150cc along with compression ratio 9.2:1. Unique crazer 150 is given average wet type multi-plate clutch and is available in both kickstart/ self-start options. The advantage of this bike over others is that it is given 5-speed transmission which is hard to find. However, it comes with ordinary backbone-type frame. The petrol tank capacity of Unique Crazer 150 is good since its 12.0Lliters yet not too impressive. The reserve tank is of 2 liters, in case of an emergency. The dry weight of the bike is 135kgs with the ground clearance of 160mm, offering better road stability. The size of wheels in front is 100/80ZR-17M/C 52P, whereas back wheel size is 140/60-R117M/C 63P. The bike is also given alloy rims providing better protection against the extreme condition. Also, the sparkly silver rim makes the bike look sleek. The shocks of Unique Crazer 150 are quite reliable. Designed in particular keeping the local roads in mind. Therefore, with Unique Crazer 150 you can enjoy bump free and comfortable ride. Lastly, Unique Crazer 150 is given disc brakes so that one can easily stop at a blink of an eye when required. Since its a sports bike, good brakes are extremely important for safety.